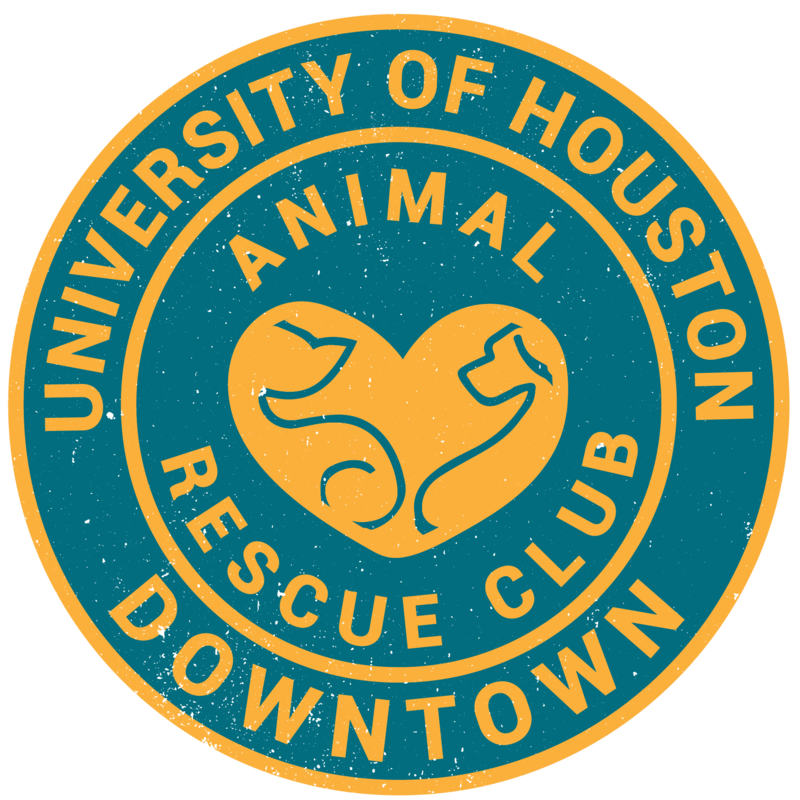 On February 3rd, the Houston Boxer Rescue will host the 8th Annual Wine Walk. Taste 10+ wines from Spain while listening to live music, and tasting delicious snacks. This event will be held at the Winter Street Artist Studio and many of the local artists will be in their workshops as well. So, come on out, drink some wine and benefit the Boxers!